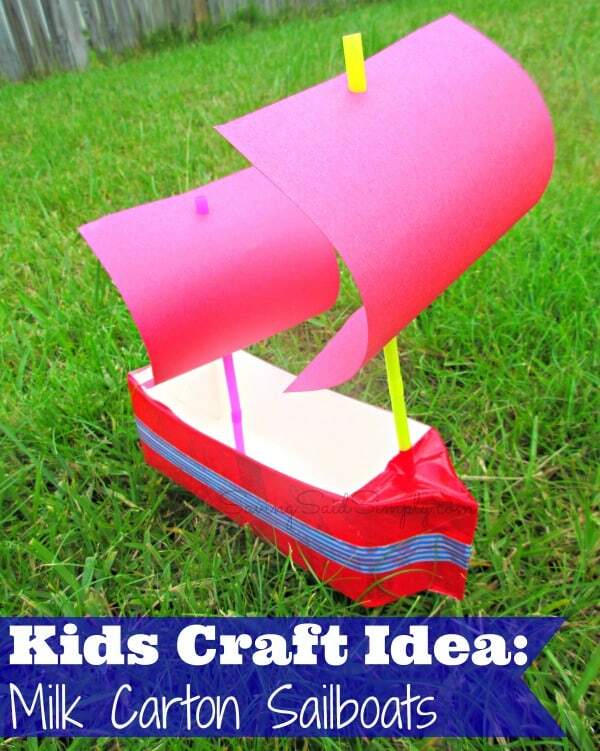 You are at:Home»Kids»Make Your Own Toy Sailboat! 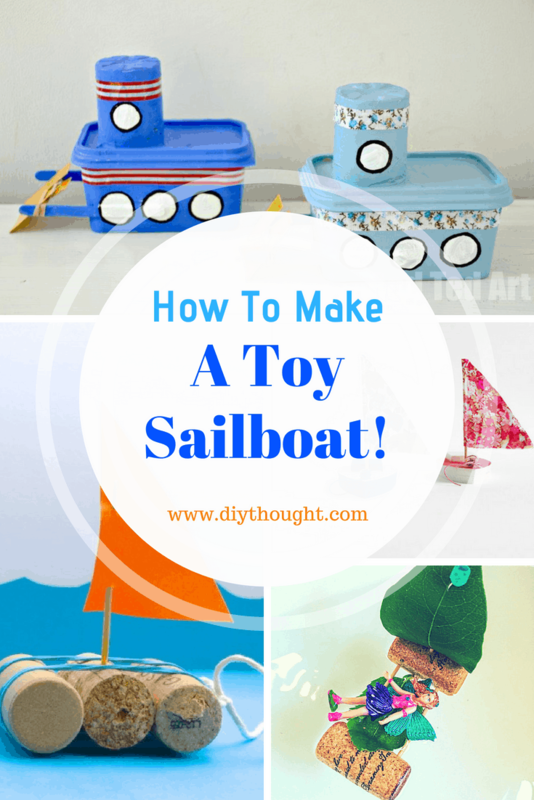 Make Your Own Toy Sailboat! Homemade toys can be some of the most fun! 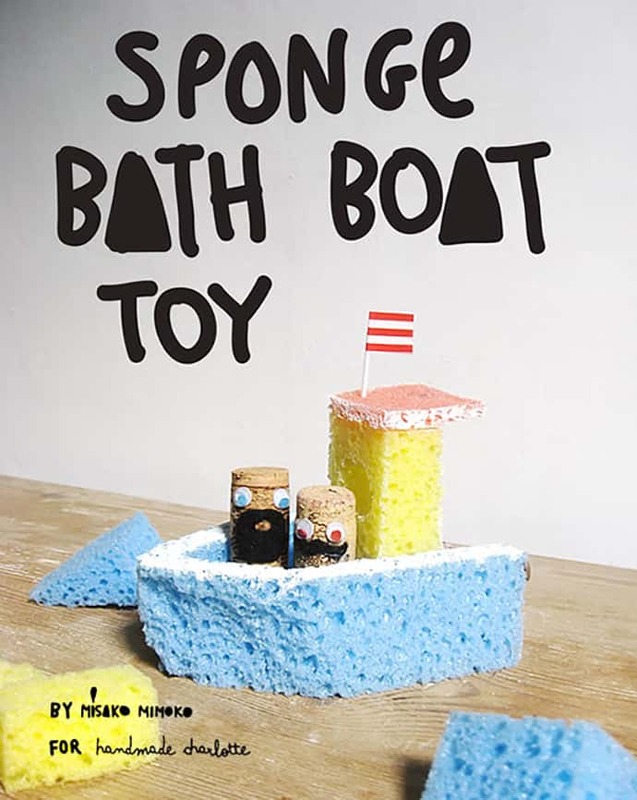 Today we are discovering all of the best ways to make your own toy sailboat! We have done all of the hard work now all you need to do is pick one from this list or make them all and see which design makes the best sailboat.No kit-sets are involved with these make your own toy sailboat crafts making them all that more satisfying. Bath, creek, pool or a bucket of water in the sunshine it is hard to beat some old time sailboat fun. The design of this sailboat is simple, it is quick to make but works amazingly well. 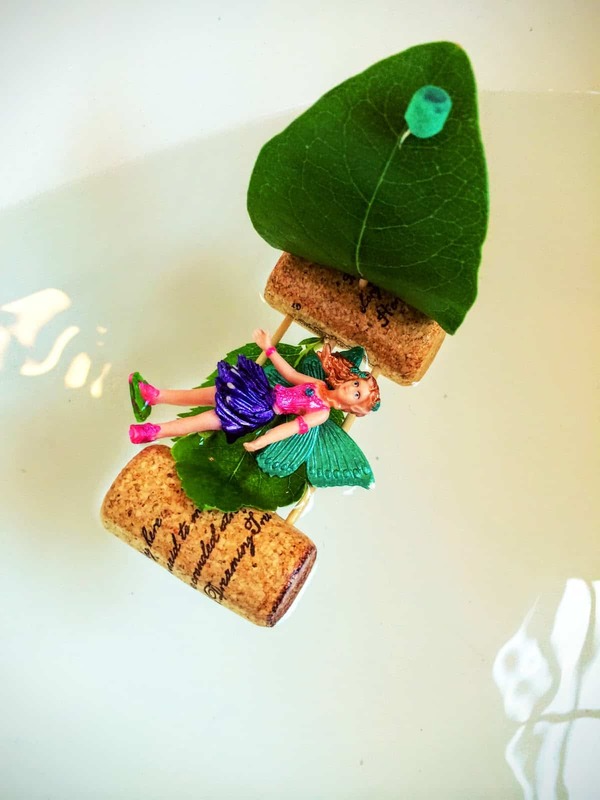 If you have corks to spare then this is the toy sailboat for you! Click here to read the full tutorial. 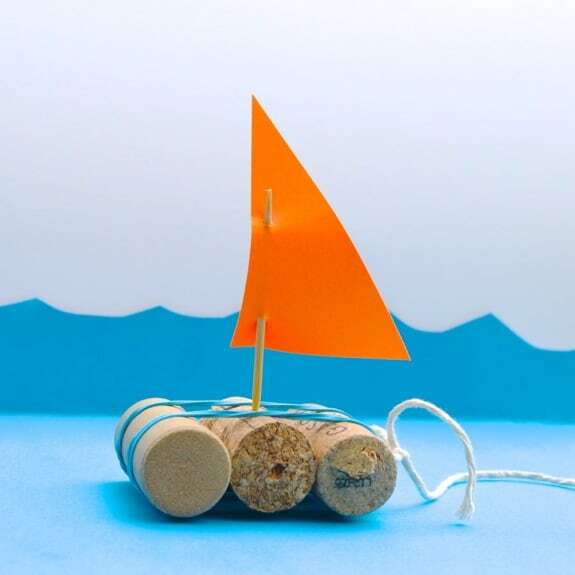 This sailboat consists of three corks secured together with a couple of rubber bands and finished off with a toothpick and paper sail. A simple design which is sure to be a champion floater. Follow this link to read the full tutorial. How long will it float for? That is a fun game! 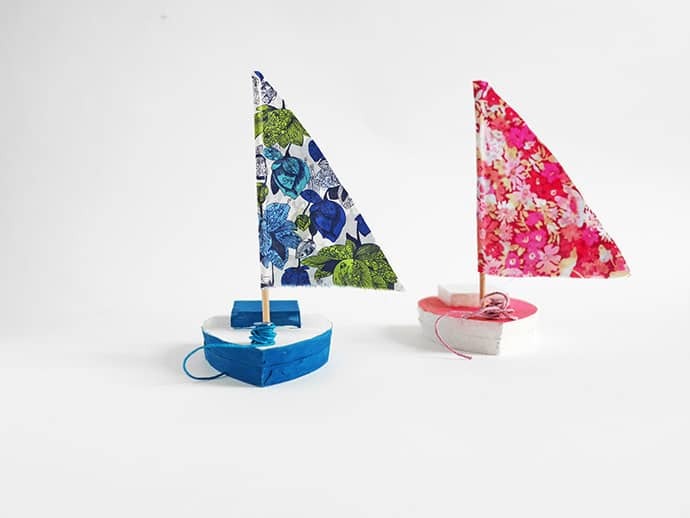 This sponge sailboat is beyond cute, especially with the adorable cork sailors. Click here to read the full tutorial. Balsa wood makes an ideal base for a floating sailboat. 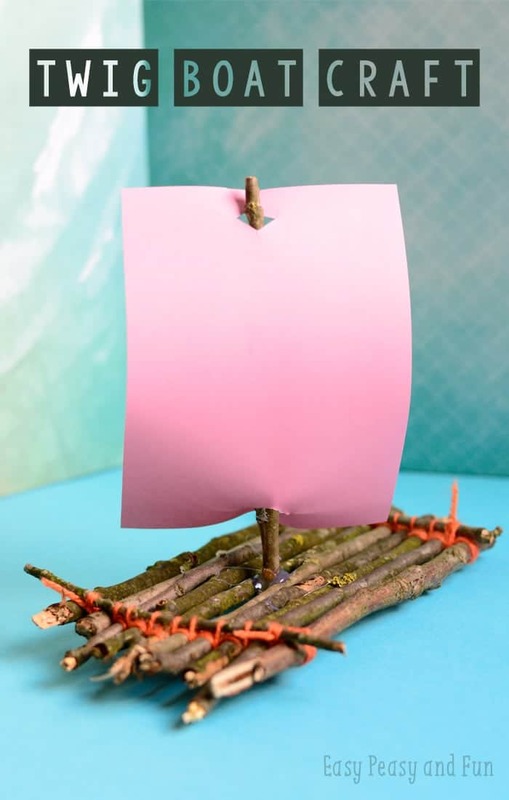 This is one fun sailboat for older children to make or for little ones with lots of help. Head over to Handmade Charlotte to find out more. 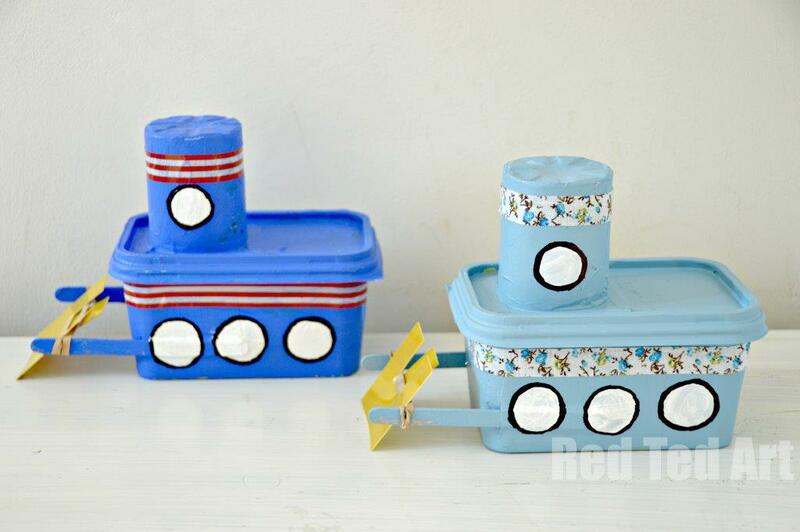 make a self-propelled tug tub boat from an empty margarine container. Children will love painting and decorating their boat. Even better is watching it propel itself around the bath! Visit Red Ted Art to find out more. 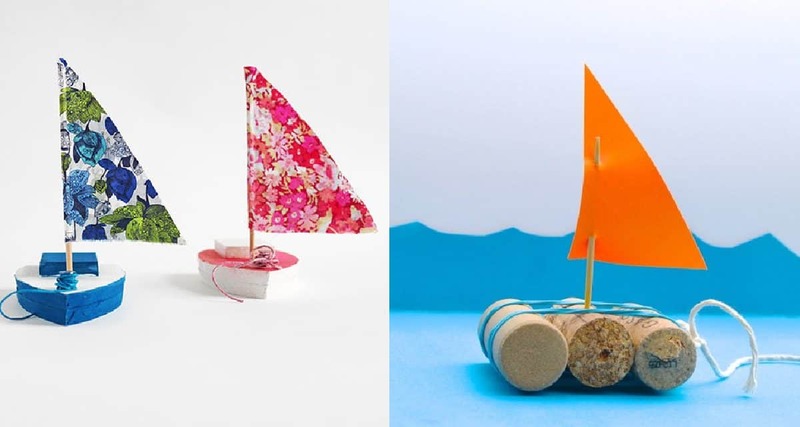 Upcycle an empty milk carton into an amazing sailboat. We love upcycled crafts! Click here to find out more. Keep it traditional and make your toy sailboat from twigs gathered from the garden. Make a paper sail alternatively try using a leaf for some true nature play fun. Follow this link to find out more. 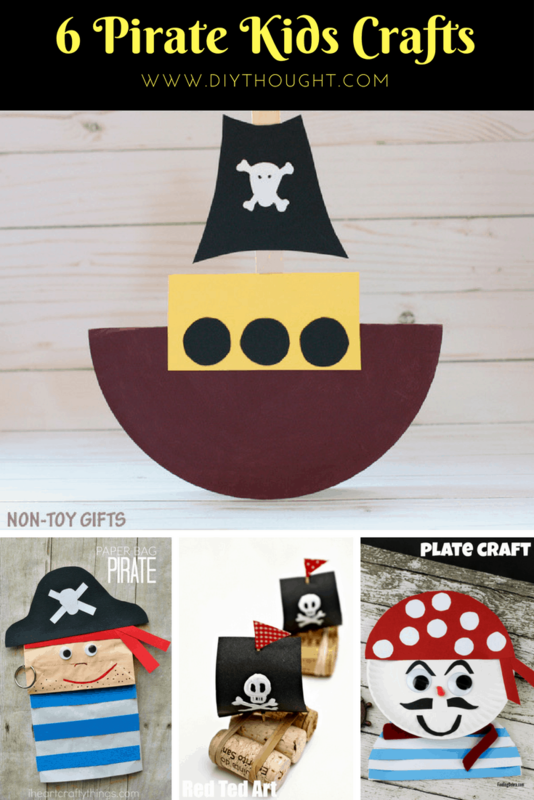 Click here to view our 6 Pirate Kids Crafts.